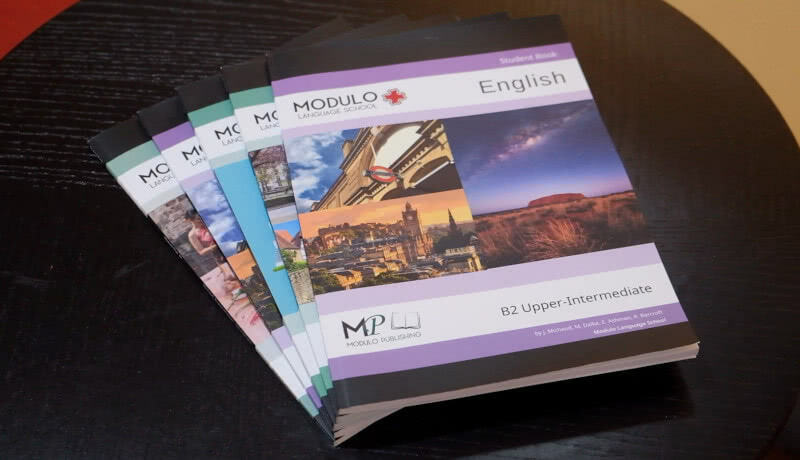 MModulo's English programs are perfect for students at the secondary level in International, Bilingual or Thai schools. Designed specifically for modern youth, these general English courses cover all skills and can help students improve their grades at all levels. You deserve the best! All our teachers are experienced and qualified. They are experts at teaching speakers of other languages. 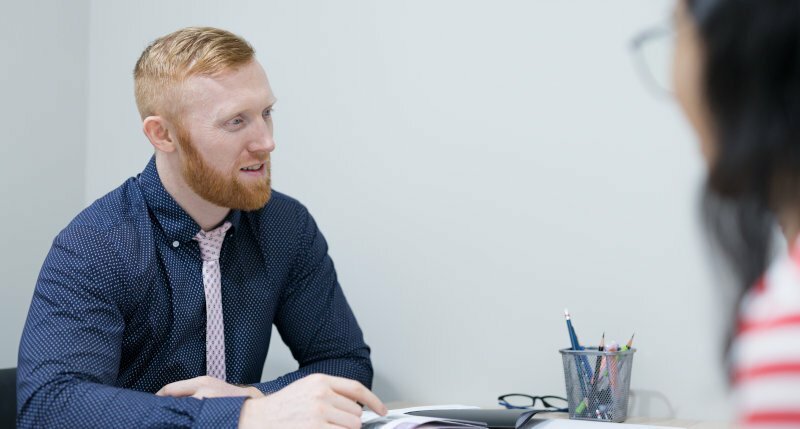 We teach students from international schools using both the British and American curriculae as well as the IGCSE and the IB Diploma Programme. Learning English is a key objective for Thai youth in the 21st century. 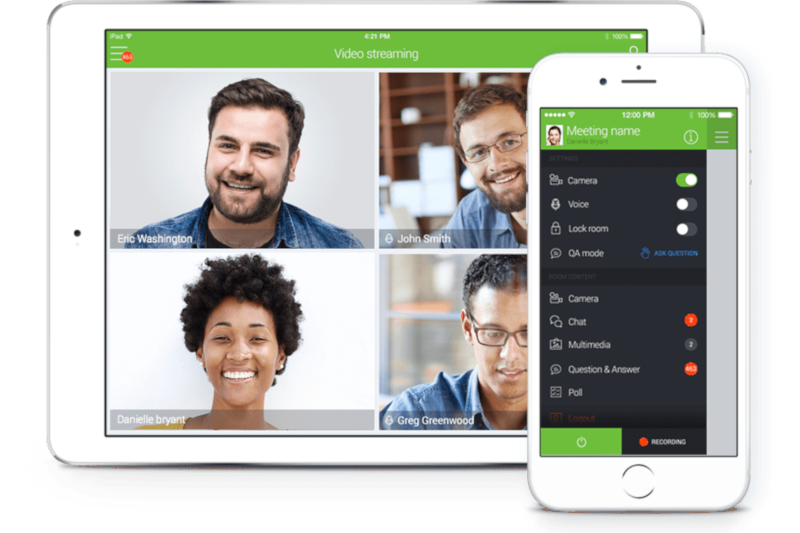 Modulo helps developing both communication and test-taking skills. We maximize learning and cover all parts of the language ande use plenty of English conversation with fun, exciting activities. Ideal for students of EP, bilingual and international schools, this program offers modern pedagogy and a global vision. Aim High is a six-level course that develops language learning through carefully chosen vocabulary (including words from the Oxford 3000), texts which are interesting, and essential study skills. The books cover vocabulary and grammar needed for high-level communication and get the students talking fluently about topics of interest. 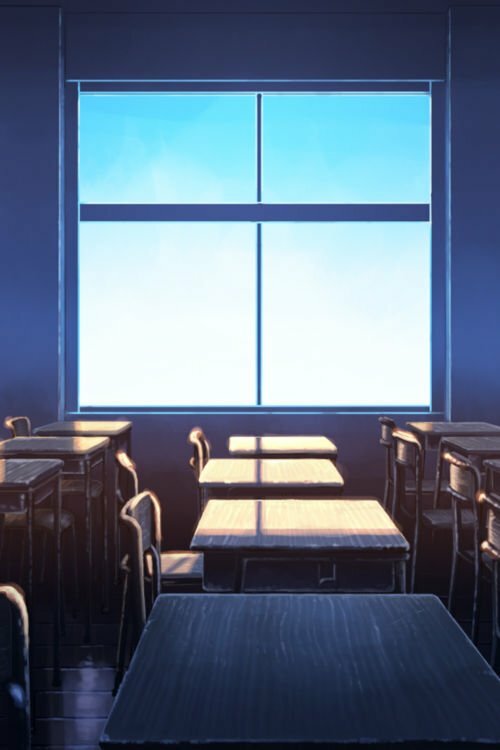 Perfect for those wanting to reach the highest levels of English in school. Aim High helps every student to use English naturally. The Aim High program is comprised of 6 quality student's books from Oxford University Press. The Aim High series is a great tool for studying with our great experienced English teachers. 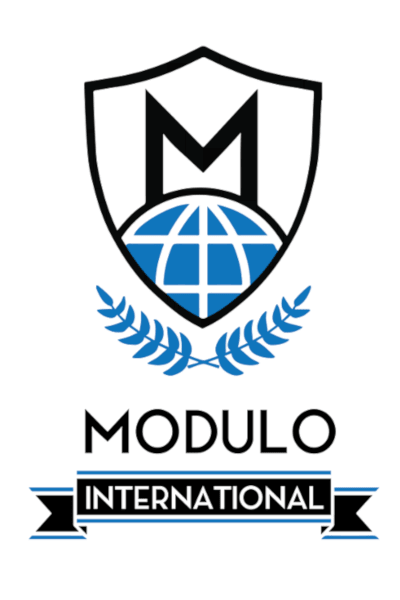 Join the many Modulo students who have improved their English! Our standard course with a focus on language acquisition and practice, ideal for lower level students and students in Thai schools. The Get Ahead program is comprised of 3 quality student's books from Oxford University Press. The Get Ahead series is a great tool for studying with our great experienced English teachers.